The truth is the ONLY advantage you have over your competition is your talent. 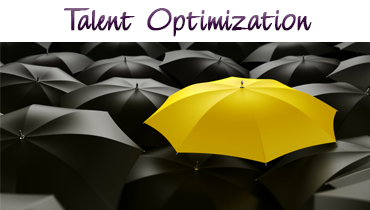 It’s not just about managing your talent; you must create a strategy to optimize it. At ACG, we have created a proven strategy for next level talent management that ensures optimization at every level. Our process starts with understanding the individual gifts and talents of EVERY contributor to your organization. Through a strategic acceleration, we align their talents with your goals. Our clients’ talent is more engaged, more productive and consistently moving the needle in the organizations where they serve. The way we see it, there are three problems plaguing your organization: people, process and profit. And, if we are being honest, a process or profit problem is a people problem in disguise. By developing your people to lead at every level in your organization, you will accelerate your results and build a strategic, diverse strengths-based organization. 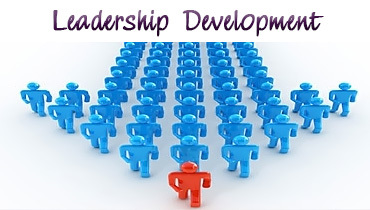 Our leadership development programs have increased the productivity and effectiveness of organizations significantly. We use a strategic infusion of mindset, personal branding and leadership peak performance strategies to help leaders align their Incredible Factor (unique gifts and talents) to your company’s goals for the ultimate in results generation. 40% of Fortune 500 companies hire executive coaches to improve the results of the organization and its talented people. According to a major study, while two-thirds of CEO’s don’t currently get coaching or leadership advice from outside companies, 96% of them report that they wish they had. 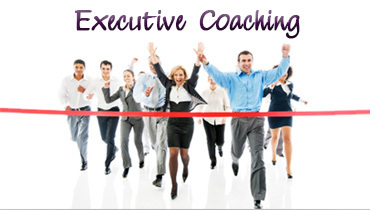 Leveraging your desire to build strong, diverse and talented workplaces, we use executive coaching as an effective road map for driving your results and bottom line while optimizing the talents of your people.